He used to be really popular. 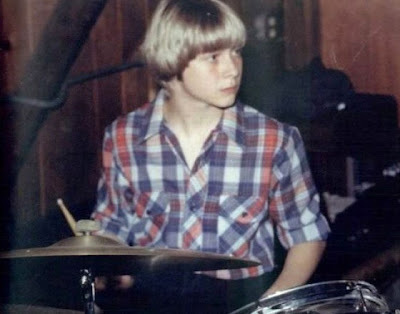 Curt Cobain, at around 12 I'd guess. he looks kind of like me at that age, actually.